Orlando is a sprawling city located in central Florida. With a population of 2.3 million, it is the third-largest metropolitan area in Florida. Orlando is the theme-park capital of the world, with over 50 million visitors annually. 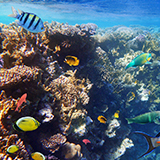 A few of the top attractions include Walt Disney World, Universal’s Islands of Adventure, and the Discovery Cove. Cheap flights to Orlando are now available for a limited period of time, this adventure filled holiday destination awaits your arrival. Orlando is home to Orlando International Airport (MCO), which is a 20-minute drive to Orlando city centre. 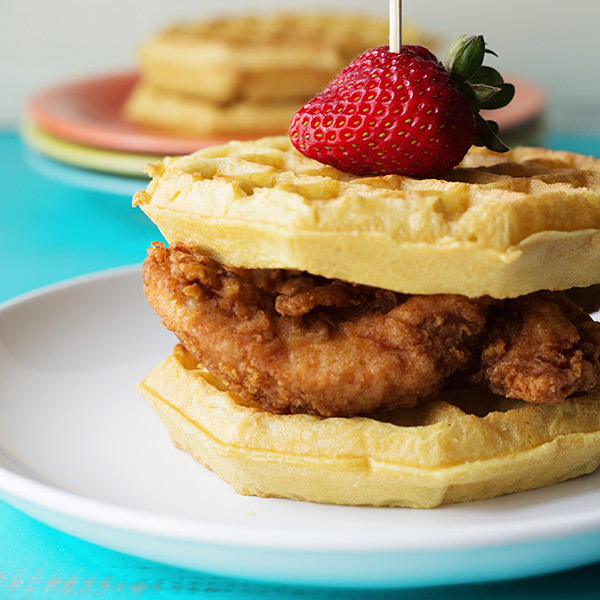 Indulge in southern style cooking by exploring all of Orlando’s 5,300-plus restaurants, which offer everything from chicken and waffles to gourmet meals served at the top of skyscrapers. 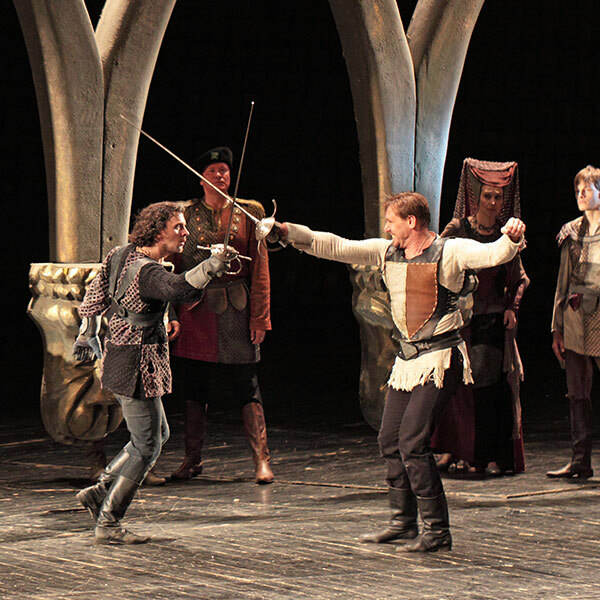 Enjoy theatrical performances at the Shakespeare Theatre, which was founded in 1989 and has since been featuring outstanding thought-provoking performances about American culture and history. This theme park capital of the world is home to 40 magical miles of Walt Disney World Resort fun. This legendary kingdom is considered to be the happiest place on earth. Orlando is known for having a subtropical climate throughout the year. The weather is always perfect to visit this fun-filled city. Due to the fact that Orlando is a major family destination, the number of visitors vary seasonally and is mostly dependent on school vacation schedules. Peak-seasons fall between March and April, mid-June to mid-August, and mid-December to early January, as most kids are on break during these periods. If crowds are something you don’t want on your vacation, then the best months of the year to visit would be May, September, November to early December, and at the end of January. The low seasons are the best time to visit Orlando, as there are less crowds and prices are less inflated. Orlando began as a small Southern town and is now considered to be one of the biggest tourist destinations around the world. Orlando never has a shortage of things to keep you busy. This place offers unique experiences for every visitor, in order to create the best and most unforgettable vacation in a lifetime. Being the theme-park capital of the world, it is only right to visit one of the many thrilling and exciting theme-parks located in Orlando. 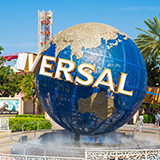 Walt Disney World, Universal’s Islands of Adventure, and the Wizarding World of Harry Potter will take you into a different world – a world filled with thrills and excitement. Wet 'N Wild Resort, Aquatica, SeaWorld, Blizzard Beach and Typhoon Lagoon are some of the best-known water parks. 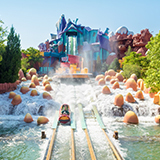 Orlando is the ultimate holiday destination filled with adventure for the whole family. 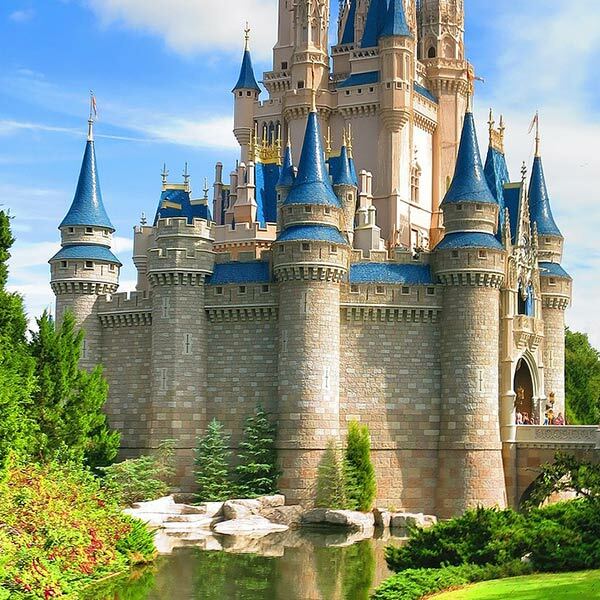 Compare multiple airlines and book your cheap flights to Orlando online at Travelstart! Orlando is a fairly safe city for vacationers and has its good and bad sides. It’s very unlikely that any tourist would be exposed to serious crime, but tourists do tend to stand out in certain areas. The crime that does occur is of a petty nature and mostly to first time visitors who fall victim to these crimes. The most common type of petty crime targeted at tourists is theft of valuables left in cars or hotels, which is easily avoidable by taking basic safety precautions and being aware of your surroundings. Orlando has a myriad of accommodation options, ranging from eccentric, theme-park hotels, to romantic suites tucked away from all the action. If you're a fairytale junkie wanting to be in the heart of theme park magic, there are plenty of hotels on the fringes of Walt Disney World. Expect to pay higher prices for the convenience of stepping out into a fairytale wonderland. Just north east of Walt Disney World, Universal Orlando has a great selection of family-friendly hotels with a wide range of amenities. If family crowds aren't your thing, the trendy and commercial area of Downtown is home to posh hotels and exclusive boutiques where you can soak up the city's culture in its cinemas, art galleries and nightclubs. Getting around in Orlando is a breeze due to the fact that they have a great public transportation system. The best way to travel around this city would be with MARTA, the city’s public transportation system. MARTA operates both buses and rail lines throughout the city at affordable prices. Alternatively there is car hire dealerships that are located across the city as well as at the airport, that visitors can make use of. Getting around will not be a problem for you, whether you are a first time visitor or visit Orlando frequently.